Creativity and craftsmanship are thriving in Bakersfield with a growing community of talented and dedicated entrepreneurs knowing their art. Let’s discover about Ron Warren, specializing in quality yarns for all Kern knitters and crocheters. First I have to apologize for writing this piece that late. I think I met Ron a year ago now, and had a wonderful time in The Twisted Skein studio learning about their passion for yarn and the Bakersfield community. But well, better late than never. I was first greeted with a couple of French words, which is always delicate and heartwarming when one is away from home. Before opening a yarn studio, and running an agricultural business, Ron actually studied linguistics. So you know from the start you are dealing with curious, open-minded, willing-to-know-more people at The Twisted Skein! About seven years ago, Ron started knitting as a dilettante, while his sister Heidi was crocheting. But it turns out from a hobby, knitting and yarn became a whole field of interest, discoveries, learning and engineering. Far from sticking to the pleasure of knitting scarves for the cold winters of Bako (haha), Ron started thinking, imagining, producing patterns trying to work with different materials for various feels, volumes, sculptural effects. And took up on dying his own yarn, too. Fiber became a passion to him, because there is always something new to be learned in terms of techniques – crochet, embroidery, weaving, knitting, or hand-dying…- traditions, materials, blends, color combinations. In April 2017, Ron joins Bakersfield’s very own knitting guild, What the knit! and is able to share with connoisseurs, who are longing for an accessible quality yarn shop. Challenge accepted! 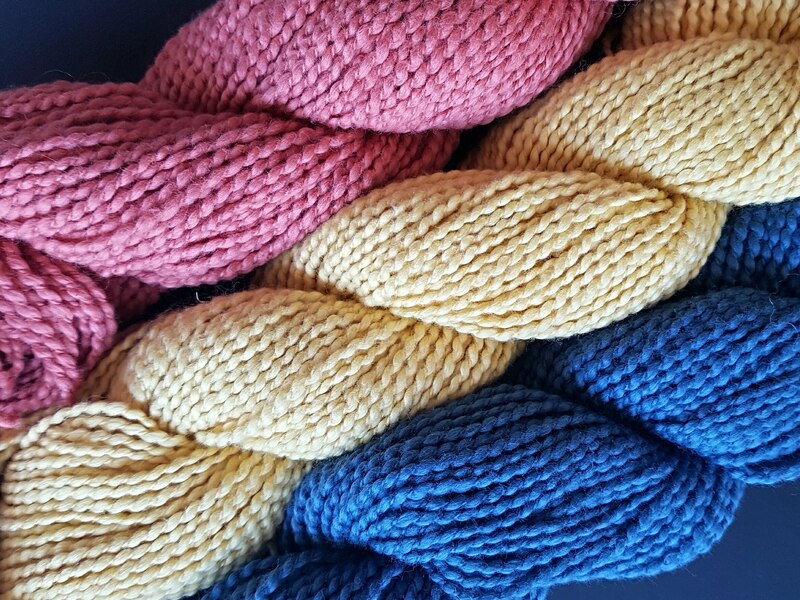 The paperwork is on its way in mid-April, the location and space rented in September, and The Twisted Skein opens on February, 9th 2018 with a collection of USA-made, locally-sourced, quality yarn and knitting/crocheting tools and supplies. Talk about a job well done! 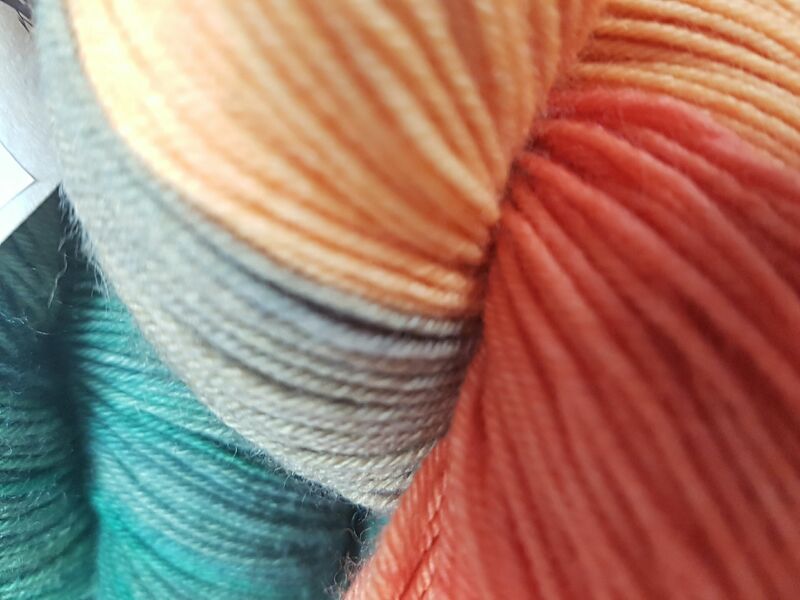 Ron and Heidi wanted The Twisted Skein to be a creative space from the start. Not a yarn shop. Not another aile of piled-up random yarn at your next-door supercenter. More of a fiber studio. A place where people can find materials otherwise unavailable in the county, ask how they were produced and by whom, discover new techniques and develop fiber-related skills. Through their passion for crochet and fiber, brother and sister met with the fiber community in California, the US, or abroad, learn, enjoy, and source high-quality products to bring to the community. 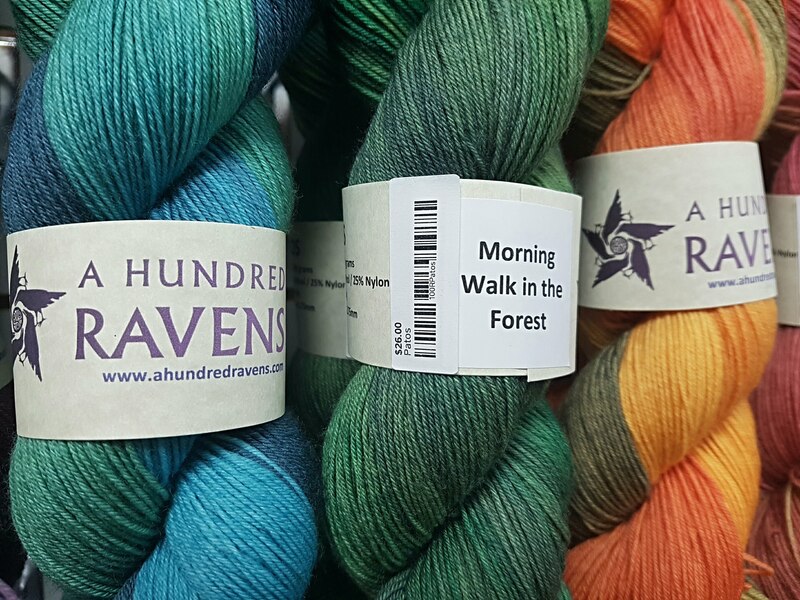 Now having innovative, caring and cutting edge suppliers, The Twisted Skein had to share how to use these noble materials wisely… and then came the workshops! Today, the fiber studio offers a wide range of classes throughout the year, both for neophytes or lifetime fans on various techniques and fiber-related skill development. The studio offers yarn, a lot of twisted skeins, but also tools, patterns, kits, and always a good, heartwarming, fun time. I spent endless time looking, touching, asking about supplies for my weaving activity. And I guess, as every other fiber art nerd, I couldn’t resist even though I already have a 5-year supply stock at home! Like this blog post, my twisted skeins form The Twisted Skein have been lying there for too long, and after today’s crafter’s market by Kern Creatives, I will definitely take them out, hang them on my loom, and let the feel of it lead me to a design that only quality fiber makes possible. Wishing you a wonderful time in this original Bakersfield shop, be it out of curiosity or because you are looking for a meaningful, conscience-driven and fun present for a friend! And don’t forget to check their websites for classes and events.